Read before you crawl – KidsCrawl Edition! KidsCrawl will feature authors and illustrators Bill Manhire, David Larsen, Giselle Clarkson, Michael Petherington, Susan Paris, Kate De Goldi, Gavin Mouldy, Kate Camp and Elizabeth Patrick. Email kidscrawl@litcrawl.co.nz to register for the event (ask your parents first!). Fiction, comics, poems, essays, art, satire, and things to do! This is a book for intrepid readers to dip into, pore over, return to again and again. Annual features a dictionary of crazy words that come in handy on car trips, a sophisticated “spot the similarity”, a found poem from school newsletters, a maths-nerd’s memoir full of tricky logic puzzles, comics that embrace other worlds, a very unlucky zebra, and top-class fiction that spans Christchurch Botanic Gardens in the 19th century, the loss of a brother, a Kiwi beach holiday, and a Fontanian boarding school. What happens when you take 22 of New Zealand’s best children’s story writers and let them loose ‘backstage’ at the Museum of New Zealand Te Papa Tongarewa? Authors from around the country were invited to choose one of the museum’s taonga (treasures) as a starting point for an imaginative journey. The result is a truly original compendium of stories and poems for children with spirited, original illustrations from the award-winning Sarah Laing. Did you know that butterflies taste with their feet, do a dark red poo when they come out of their chrysalises and that some drink the tears of crocodiles? How does the world look to them, do they ever sleep and how are some of them able to fly so high? This book will open your eyes to these magical creatures around us. But wait! There’s more! The fun doesn’t start and finish with the KidsCrawl. You could take home your own copy of Annual 2! Enter for your chance to win. Did you enjoy Beyond the Page? Then tell us all about it in this survey! Tell us what you likes the most, what you didn’t like, which events you went to, and what you would most like to see at future Beyond the Page festivals. There is a prize pack up for grabs for one lucky survey completer. Check out Beyond the Page on Facebook to see what you could win. Be quick! You have until Monday 13th August to complete the survey. Announcements, Authors and Illustrators, competition! beyond the page, competition! Special Summer Reading Challenge Competition! Win some books! Kia ora everyone! 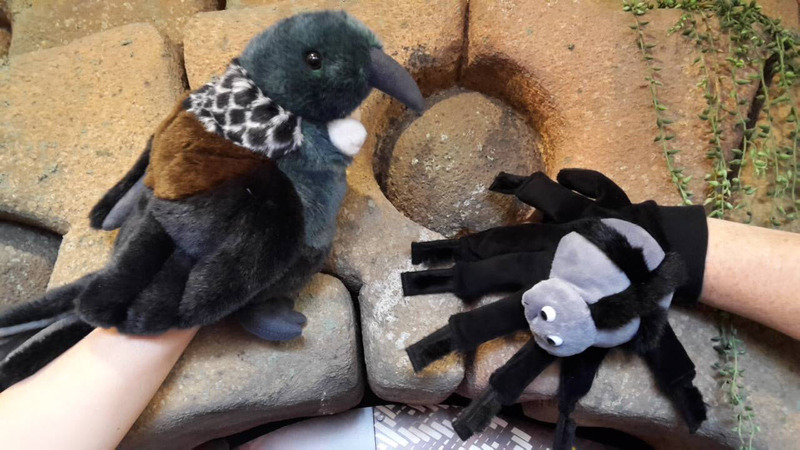 To Celebrate Māori Language week at Wellington City Libraries we are having a competition to name our Kōhunga Kōrero Puppets! Tuī and Pūngāwerewere desperately need names and we think that you are the best people to name them. We would love you to come up with some great names. So when you’re in your local library this week getting some books to read, come up to the counter and we’ll write down your suggestions, along with your name and a contact number and put you in the draw to win prizes! The competition close this Rātapu (Sunday) the 17th of Mahuru (September)so be quick and next week we’ll let you know who the lucky winners are. Ka kite anō! Finalists in The Children and Young Adults Book Awards! Wow! The finalists have been announced for this years New Zealand Book Awards for Children and Young Adults and what an amazing line up! It’s so great to be able to celebrate our wonderful home grown talent in Aotearoa so check out some of these books. Oh and don’t forget you can read some of these books as part of the Hell Pizza Challenge and get stamps on your pizza wheels. Yum! Love Joy Cowley’s books and the snake and lizard series is one of my favourites. Check out their latest hilarious adventures and escapades in “Helper and Helper”. 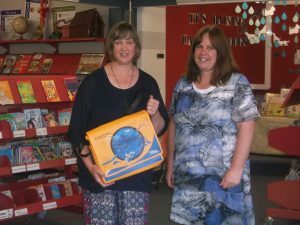 Tania Roxborogh’s latest book “My New Zealand Story: Bastion Point” is a great way to explore New Zealand history from the perspective of a young girl called Erica Tito, whose parents decide that instead of going on their usual summer holiday they will join the protesters at Bastion Point. A moving and insightful account of real life events through the eyes of a fictitious young girl. Sent to live with his grandmother in Hastings after his father is jailed, Matt becomes the victim of bad friends and false accusations. Sent off to a military-style school camp in the wilds of lake Waikaremoana, Matt is once again in trouble. Find out more about Matt and the friendships he makes by reading “Sunken Forest” by Des Hunt. This popular author will also be coming to Wellington Central Library on the 11th of July as part of the Beyond the Page festival, more about that on the blog soon! “The Discombobulated Life of Summer Rain” by Julie Lamb tells the story of Summer, who loves to make people laugh, it’s how she fits in. Living with her crazy family she is surprised when Juanita suddenly wants to be her friend… Find out more about Summer and her friends and family when you read this book. Ever had an imaginary friend? Ben has one called Vincent in “The Impossible Boy”, who has helped Ben survive in the war torn streets which are his home. But can an imaginary friend become real? How powerful is Ben’s imagination. A beautiful and powerful book to immerse yourself in, by Julie Lamb. So many more books up for awards so expect more blogs soon. 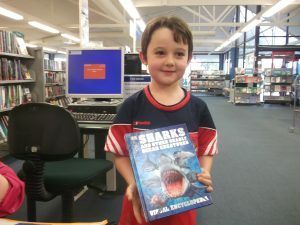 Other categories include: non-fiction, illustration, te reo Māori, picture book, and first book award. So keep those peepers peeled for more exciting reads. Easter is just around the corner………The eggs are being rounded up by the rabbits, ready for distribution to all the children out there. The Churton Park Community Centre Adult Paper Craft and colouring Group would like to celebrate Easter with a Colouring Competition for all ages. We would love to see bold use of colour and additional creativity e.g. 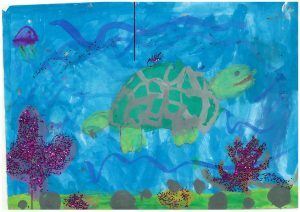 the addition of texture or recycled items e.g.wool, tin foil, glitter or similar to make your art work stand out from the rest. The competition closes Wednesday 12 April 2017 and judging will be on Tuesday 18th April 2017. 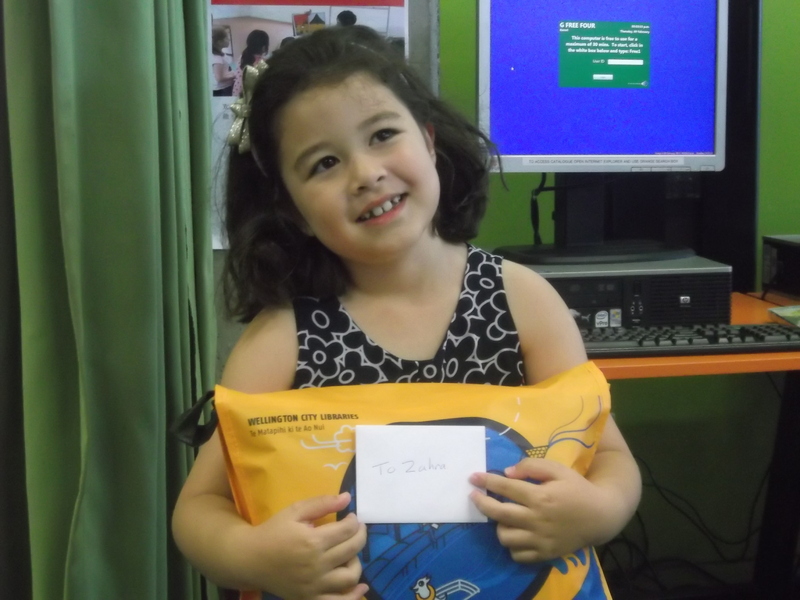 Prizes have been donated by: Wellington City Libraries, Churton Park New World and Keith Spry Pool. So what are you waiting for – get colouring. 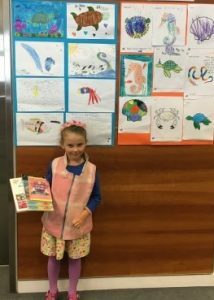 Thank-you for bringing your fantastic Seaweek pictures into the Wellington Libraries and sharing them with us. We were swept away by amazing picture that you all did. Big congratulations to all those who took part and especially to our winners. 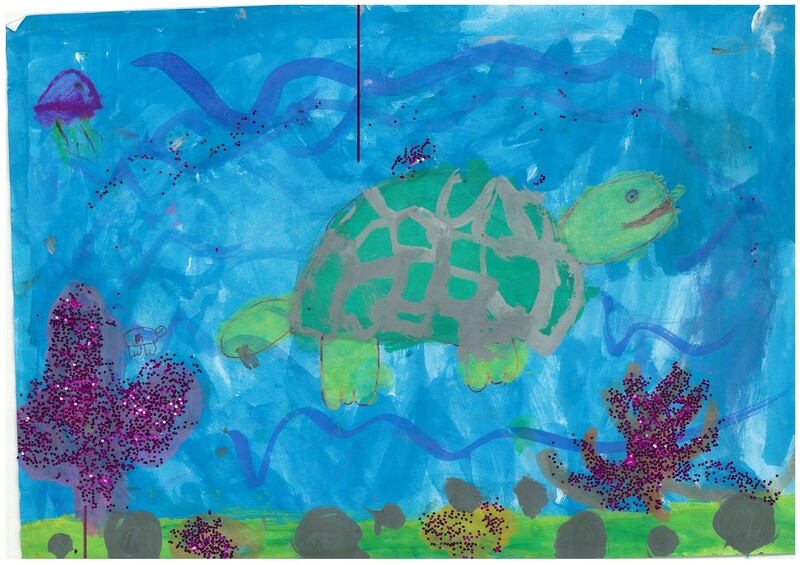 Here is a wonderful picture from one of our winners, Tilly from Karori. Our other winners from Karori were Abby (left), pictured with the Finding Dory Playset she won, and Keddie holding her book. 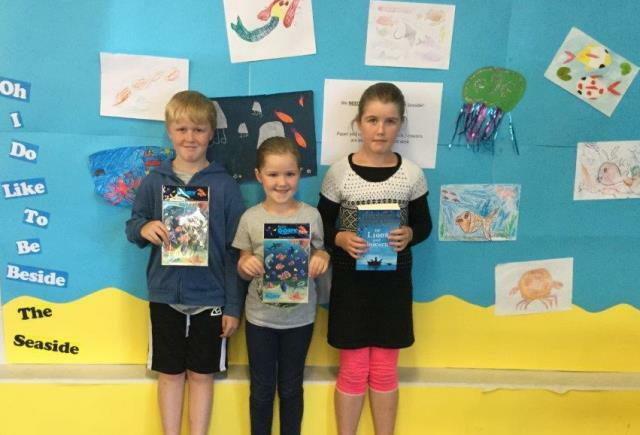 From Johnsonville our Seaweek winners were Anna, Oscar and Anna and from Ngaio our winners were Gabrianna and Grace. Thanks once again to all those who took part. Hope to see more of your wonderful art work in the libraries really soon! A big thank-you and congratulations to all those who took part in Summer Reading Challenge this summer! We really enjoyed reading all your fantastic reviews and hope that you will keep writing and sending more reviews in for our Kids’ Club. We would also like to congratulate our overall Summer Reading Challenge winners. The prizes this year go to Zahra from Karori, who was very excited by her new book collection and Ben from Miramar who loves books on sharks! 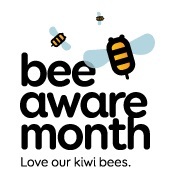 The school challenge this year was taken out by Karori West Normal School who had the most students taking part. 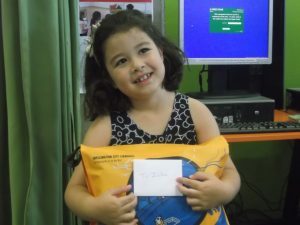 They received $500 worth of book tokens for the school and some great books for the School Library. It was pretty close, so don’t forget to get your friends at school to take part next summer. Sadly summer is now drawing to a close but we still have lots of great books at the library to get stuck into. 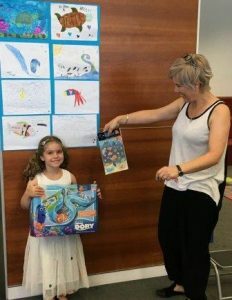 If you can’t decide what to read look at some of the ideas from the Kids Blog and Kids Reviews pages in the Kids’ Club. If you can’t get down to the library try downloading a book or an audio book online! Want to win tickets to Disney On Ice presents Magical Ice Festival? This amazing show is on at the TSB Arena at the end of July, and we have 5 prize packs consisting of 4 A-Reserve tickets to the opening night show to give away. To enter the competition print or collect a colouring in competition page from your local library, and hand it back in before Friday 8th July. To find out more about the competition and show, head over to the information page.